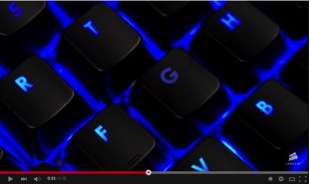 FREMONT, Calif. — May 12, 2015 — Corsair Gaming, a division of PC gaming hardware leader Corsair®, today announced the addition of RGBshare, an online lighting profile browsing and sharing feature for Corsair RGB keyboards, to CorsairGaming.com. Corsair RGB keyboards feature multicolor per-key backlighting for virtually unlimited customization and unmatched animated lighting effects. Users create and save the lighting “profiles” using Corsair’s powerful CUE software. RGBshare allows members of the Corsair Gaming community to effortlessly share their lighting profiles with other users. In the coming months, the site intends to host profile contests throughout the year to harness the creativity of fellow users. The new RGB profile sharing features can be experienced at www.CorsairgGaming.com. Share your favorite profiles via Twitter with the hashtag, #RGBshare. Copyright © 2015 Corsair Components, Inc. All rights reserved. 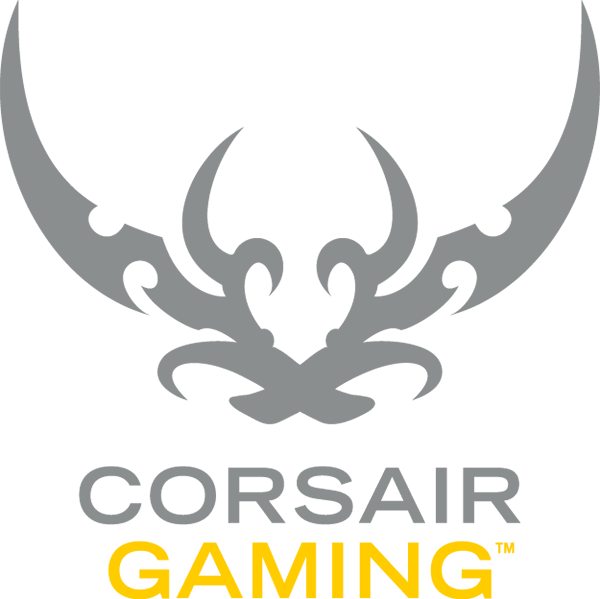 Corsair and the sails logo are registered trademarks of Corsair in the United States and/or other countries. All other company and/or product names may be trade names, trademarks, and/or registered trademarks of the respective owners with which they are associated. Features, pricing, availability, and specifications are subject to change without notice.